I’ve been hearing for years that designers need to learn to code. At first I thought I’d just end up doing two jobs instead of one. But the better I get at coding, the more I understand how connected they are. As a designer in the digital spectrum, you realize that your very work–your material, which exists in the world–is code. How can you design something if you don’t know how it works? So, designers, step into the ring. I want you to download Processing. It’s a language built on Java and it focuses on images and animation. It’s good for designers because it gives you solid visual feedback about what your code is doing. After you download Processing, I want you to watch the video below. It’s a Processing sketch (a sketch is what the programs are called in Processing), and this is your first gentle punch. The video is about ten minutes long and shows a few simple examples of how to use numbers in different ways in order to make simple shapes on the canvas. Try to follow along with me and type everything out as I do, because I think it’ll help you learn. MORE: Designers: Learn To Code! Here’s How To Start | Co.Design: business + innovation + design. This article first appeared in issue 234 of .net magazine – the world’s best-selling magazine for web designers and developers. Have you ever thought how awesome it would be to remove all repetitive routines from your daily design work? Or how to get build some kind of graphic assets library in Photoshop – similar to Flash, Illustrator, After Effects and other Adobe apps? And wouldn’t it be great to have a couple more hours a day to add final touches to your designs? In this tutorial, we’ll attempt to address all three questions, exploring a cool trick that enables you to work on any number of variations of an image at once. This workflow is extremely useful for games assets, and for GUI designers creating icons. It enables you to work on one object, save it, and let Photoshop distribute all the changes you’ve made to any number of variant copies. 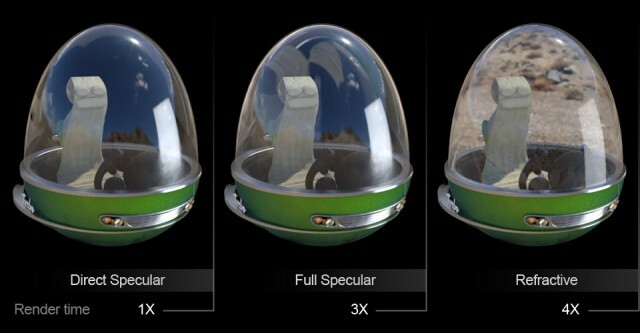 If you’re familiar with Smart Objects, you already know that you can have multiple instances of one element. This tutorial will show you how to use Smart Objects in an even smarter way. I developed the technique trying to mimic an awesome workflow in After Effects, and it turns out that it works pretty well in Photoshop, too. MORE: Design 100 objects at once in Photoshop | Tutorial | .net magazine. Adobe’s Creative Suite and the applications that make it up—Photoshop, InDesign, Dreamweaver, Premiere, and a host of others—have been staples of many professional toolboxes for almost a decade now. The full suite itself has been available since September of 2003, and many of its applications have a history that reach back even further. Today at its MAX conference, however, Adobe announced a major shift in strategy for the software: boxed versions, along with their perpetual licenses, will no longer be available for any Adobe software newer than CS6. Going forward, subscribing to Adobe’s Creative Cloud service will be the only way to upgrade your software. As with the boxed versions of the software, Adobe offers several different pricing options for Creative Cloud subscriptions: new users can buy a subscription at $50 a month with an annual commitment (or $75 month-to-month), which gets you access to the full suite of software plus, all of Adobe’s Edge services, 20GB of cloud storage. Users of Creative Suite versions 3 to 5.5 can get their first year of service at a reduced rate of $30 a month for the first year, while current CS6 users can subscribe for $20 a month for the first year. For individuals, these subscriptions buy you the right to use the software on up to two different computers, same as the boxed versions. MORE: Adobe’s Creative Suite is dead, long live the Creative Cloud | Ars Technica. Typography isn’t just about communication, it can also add subtle references to the message you’re trying to convey. Whole books have been written on the craft and nuanced world of typography and type design, but we’re keeping things simple. In this article we’ve scoured the web to present you with a fine and varied selection of the best free fonts. Including scripts, serifs, and a range of ligatures, these fonts will give you greater flexibility in your designs, and add to your arsenal of design tools. Some of these fonts can be used on your web projects, but check the terms. And if you’re looking at a quick overview of web font formats, check out Jonathan Snook’s post on font embedding. So, without further ado, join us as we present you with 70 of the best free fonts, which you can download and use today. Let us know how you get on! 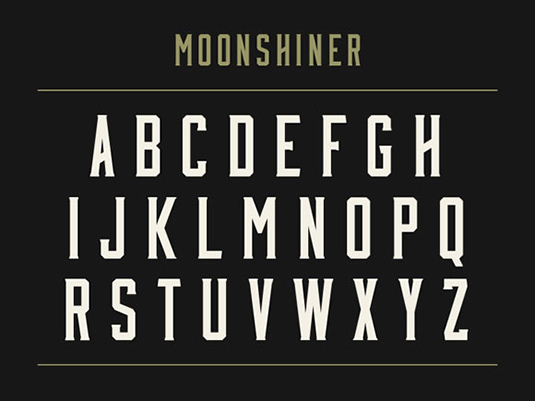 READ MORE: Download the 70 best free fonts | Typography | Creative Bloq. via The 12 Trends That Will Rule Products In 2013 | Co.Design: business + innovation + design. 3D printers are gaining in popularity, with uses spanning the spectrum from moon bases to firearms, but there’s another area where the ability to construct complex shapes is beginning to provide benefits: getting high. Online magazine Motherboard has published the story about the slow but inevitable rise of 3D-printed bongs. MakerBot’s Thingiverse site returns almost two dozen template results when searching for “bong,” all of which are downloadable in STL format and printable on tons of different 3D printers. 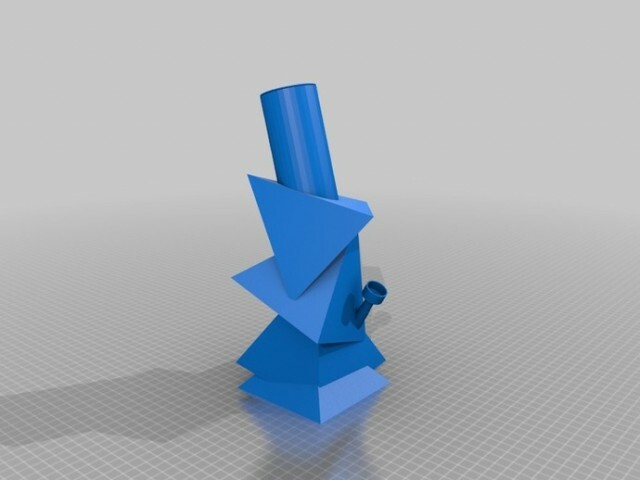 READ MORE: Download this bong: 3D printer templates for getting your buzz on | Ars Technica. This design checklist is a guide that I created for myself over time – it allows me to find the balance between the two extremes I face daily as a designer. At times I can get carried away and only focus on all the little details without seeing the project from a birds-eye view, while at other times I only think of the project from a holistic perspective, without really focusing on the important details. Following these 10 steps allows me to stay on track with multiple projects simultaneously, and allows for a healthier design process overall. MORE: 10 points I always keep in mind while designing | Feature | .net magazine. MORE: Make a scalable newsletter with Fireworks | Tutorial | .net magazine. While most people attempt to force great ideas of out themselves by relentless pursuit of an answer to a problem or straining to think up original ideas, they don’t realise that most truly great ideas are borne from a more hands-off approach that comes from the back and forth dance between concentrated and diffused focus. Creative bursts occur when discrete bits of information stored in the brain connect along new neural pathways. Unfortunately, most people are typically overloaded and exhausted mentally and in a stressed state when trying to produce good work. Despite their best efforts, their brains travel along well-worn, established pathways, and they literally have one-track minds. Clearly, a one-track mind is no place to generate awesome ideas. But, if one thing were ever true, it’s that you can’t force creativity: it needs incubation, downtime, and the space to happen on its own schedule. However, just because you can’t force creativity doesn’t mean you can’t give it the proper encouragement. Let’s take a look at four lesser-known secrets for increasing creative productivity. 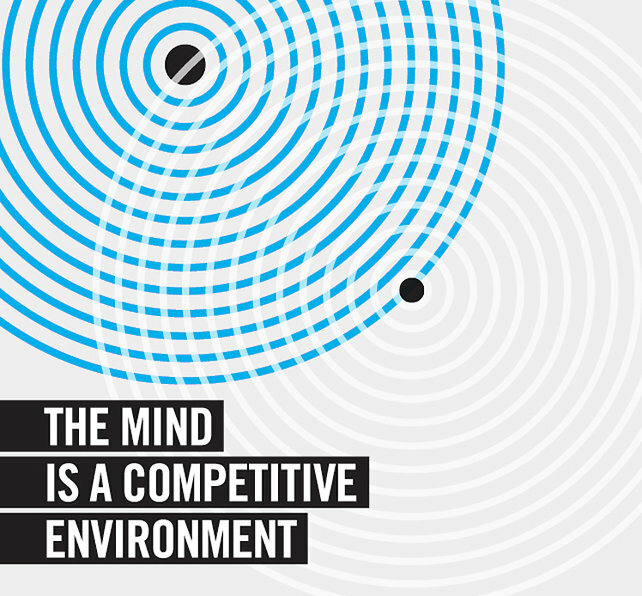 MORE: Four secrets to enhancing creative productivity | Feature | .net magazine.